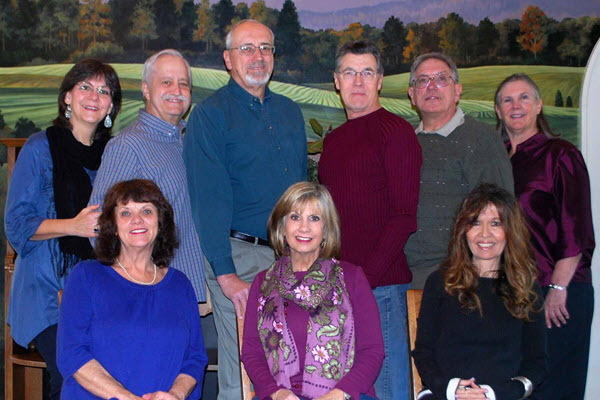 2016 LMCI staff photo, left to right, standing: Laurie Daniel, Michael Daniel, Joe Dobrota, Dale Sides, David Carroll, and Trish Schlegel. Left to right, seated: Brenda Murphy, Vicki Sides, and Nancy Blatnik. Welcome to Liberating Ministries for Christ International! Liberating Ministries for Christ International (LMCI) is a kingdom-minded ministry dedicated to setting people free. As an apostolic teaching ministry that equips people through biblical teaching and training, we help people experience the liberating power of Jesus Christ. Many here in the USA and abroad have received freedom, deliverance, and healing from the spiritual truths expressed through the writings and teachings of Dr. Dale M. Sides, the founder of LMCI. These power-packed messages have helped both young and old get free, stay free, and live free! Experience for yourself what LMCI can do for you. The Staff of Liberating Ministries for Christ International.